If you’re out there looking to buy a home and want to get approved for a mortgage, reach out to your local Realtor first. 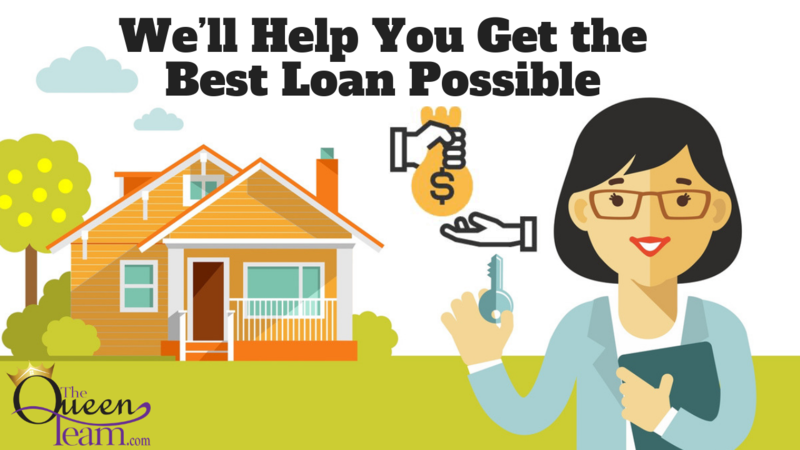 As a local expert, Realtors like myself have access to lenders who can help you with a home purchase much better than a big bank can. It’s not necessarily true that larger institutions can serve your needs better. The big banks are like general practitioners of financing. They will be able to tell you what you need, but might not know all the options you have. Our lenders are more like specialists. They are masters of the trade and when an issues come up, they are better equipped to handle them. Larger institutions are quick to issue pre-qualifications. They get your name, credit score, and basic info. They don’t get any official documentation. That’s ultimately not good for you. A mortgage lender will take this same first step as a big bank, but they will take that extra step to collect documents ahead of time so it’s much less likely that you’ll default or not be able to afford your mortgage. An additional benefit to working with one of our lenders is our relationship with them. With the larger banks, we’re just another number. We don’t necessarily get the same person on the phone each time so we can ask specific questions. With my preferred lending partners, I can call and ask them about your specific situation, and give them specific properties to run the numbers so you know what you are bringing to closing. You can go in with your eyes wide open and know what you’re getting into financially. If you have any questions, give us a call or send us an email. We would love to hear from you.